"The change has been from night to day." For the first time in her life, Cecilia is feeling the grass beneath her feet - and learning what it means to be free. 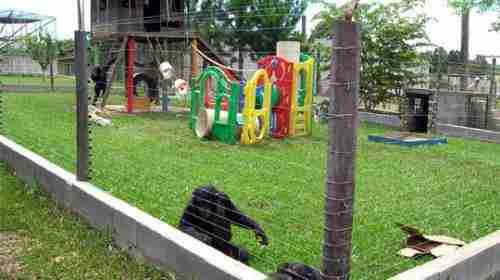 Up until recently, the chimpanzee had been trapped inside a cramped enclosure at the Mendoza Zoo, in Argentina. 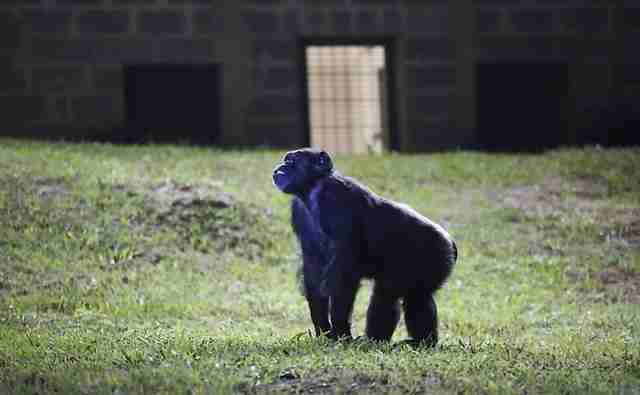 For the past several years, Cecilia was without a companion, following the deaths of the two chimps who once shared the small space with her. The barren confines in which she lived, as well as the psychological toll taken by her solitude, drove her into a deep depression. But hope was on the way - in the form of a legal case of historic proportions. 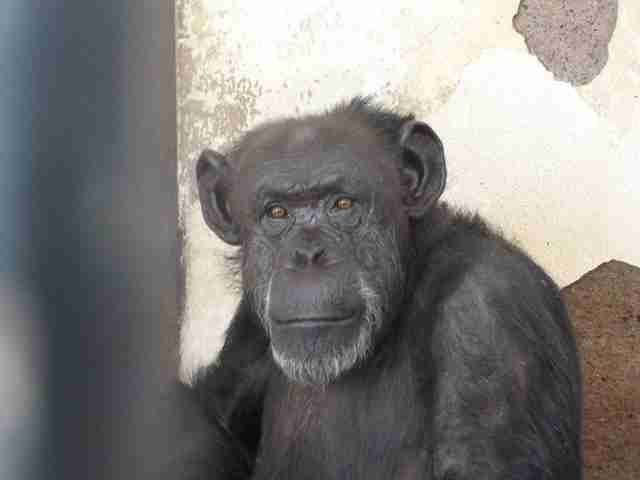 Three years ago, a legal team from Lawyers for Animal Rights (AFADA) and the Great Ape Project (or Proyecto Gran Simio) filed a case on Cecilia's behalf - arguing that, under the writ of habeas corpus, keeping the chimpanzee imprisoned at the zoo was unlawful. Though it wasn't the first time such an argument has been made in hopes of freeing a captive great ape, this is the first time it worked. Last November, Argentine Judge María Alejandra Mauricio ruled that Cecilia isn't a thing - but is instead a being who is "subject to nonhuman rights." She follow that up by ordering that Cecilia be released from the zoo, and be allowed to live out her days at a chimpanzee sanctuary in Brazil. 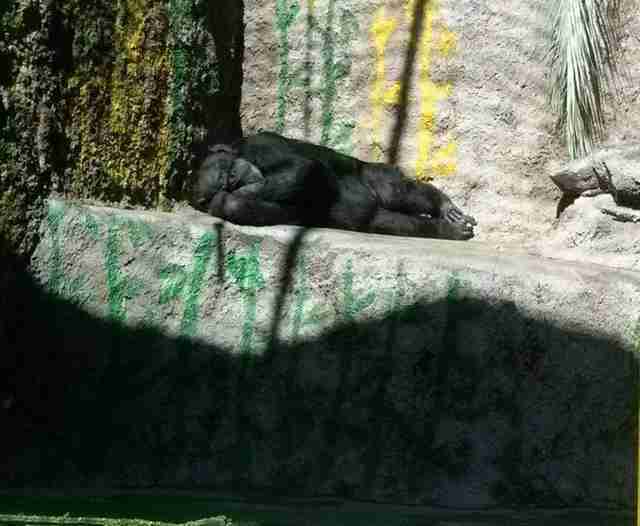 Never before had a habeas corpus case for an ape resulted in such a move. "We're not talking about the civil rights enshrined in the Civil Code," Mauricio told the journal Los Andes, clarifying her decision, "but instead the species' own rights: to development, to life in their natural habitat." Cecilia's life was about to change - and this week, it did. On Tuesday, Cecilia was freed from her cage at the zoo and flown north to a lush, sprawling sanctuary operated by the Great Ape Project. There, the lonely chimp would finally have the chance to live in peace, in the company of several other chimpanzees who were retired from lives of confinement. On Wednesday, Cecilia arrived to her new home. Though she will spend her first weeks in a quarantine area, even that is a huge step up from anything she's ever known - and it's already transformed her. 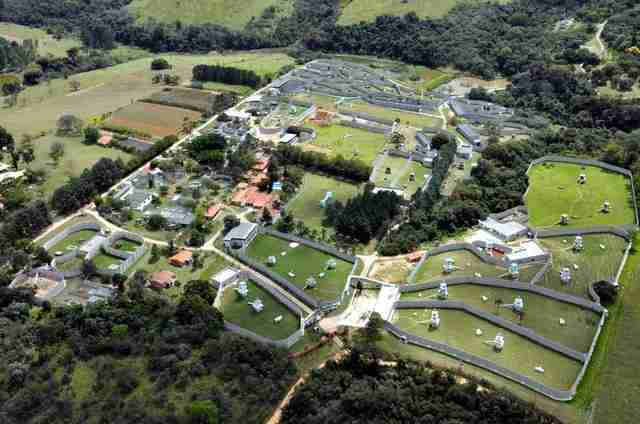 "It was incredible," the Great Ape Project's executive director, Pedro Pozas Terrados, told The Dodo. "Before, she was in a small concrete cage, unable to even see the sky. Now, she is touching the grass. Her appetite has returned; she is doing very well. The change has been from night to day." "[Cecilia] is the first nonhuman primate who got her freedom thanks to a human legal instrument!" writes the Great Ape Project in a statement. "We hope this example will be followed in other cases so that many other Great Apes who are being exploited in terrible captivity may also be released."